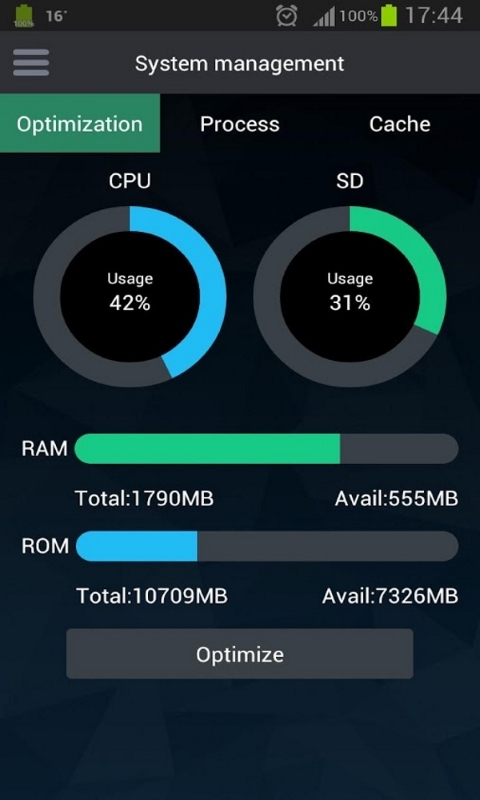 Use Super Optimize to identify and terminate memory and battery-hogging apps, free up precious space by clearing out cache files, and enhance your privacy by wiping away search histories and more! Hundreds of thousands of Android users trust Super Optimize to keep their phones happy! 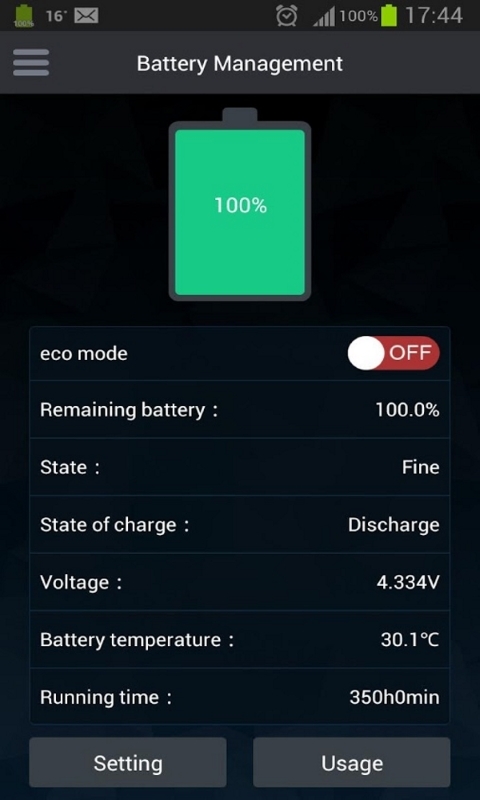 Features: ★ Battery management: extend battery life by switching off components you don't need. Put your phone into "Eco mode" with one tap. 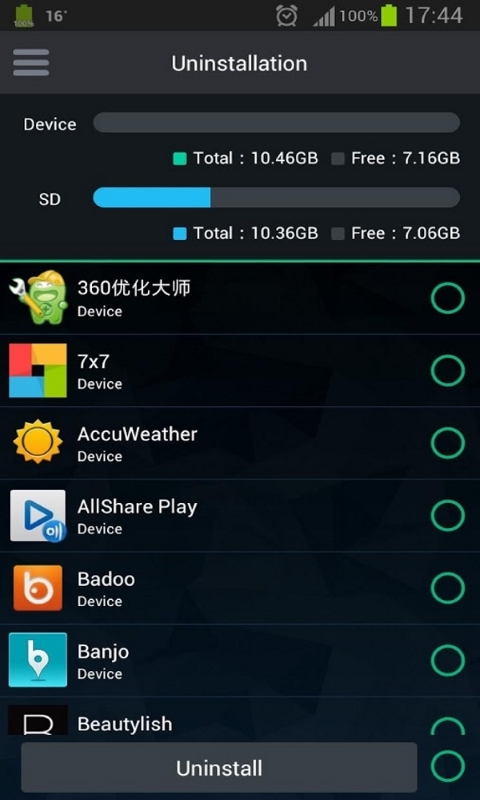 ★ System management: remove temporary files and claw back your precious disk space, app by app. Terminate apps and processes you don't need. ★ Uninstall apps effortlessly. 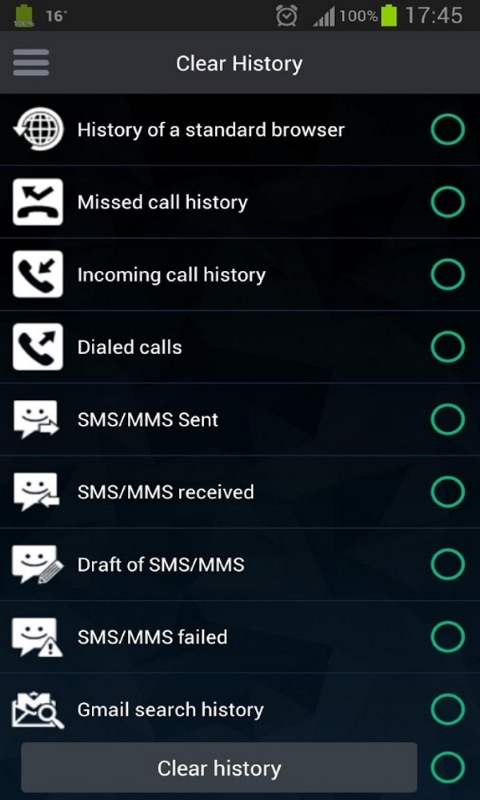 ★ History management: clear your call history, message drafts, email search history and more. 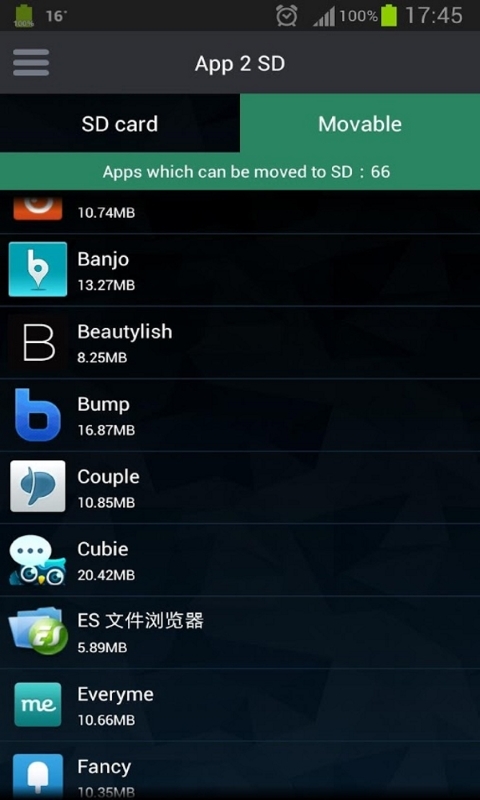 ★ Transfer apps to and from the SD card. 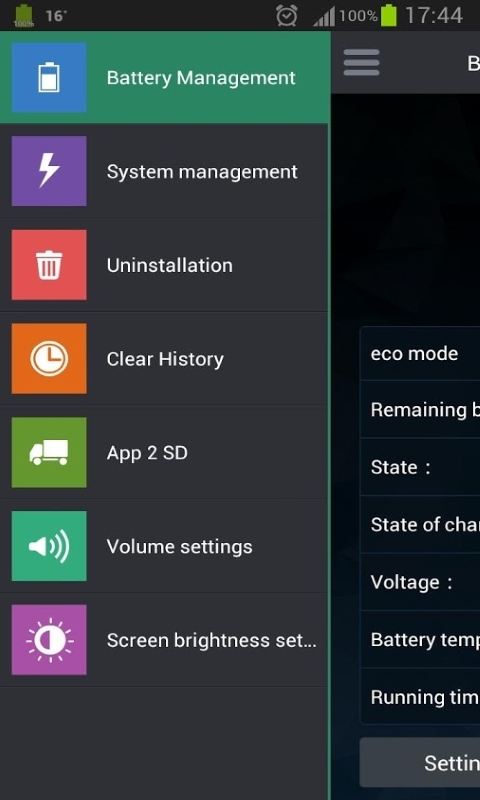 ★ Manage volume and brightness settings in a simple interface.